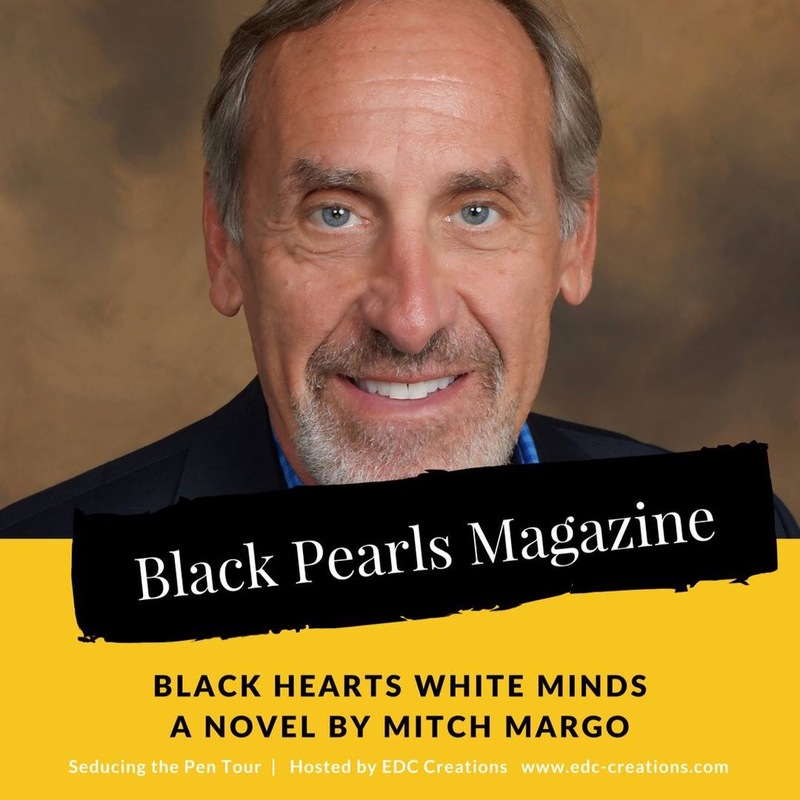 Black Hearts White Minds, a novel by attorney Mitch Margo has been compared to Harper Lee?s To Kill a Mockingbird. An inheritance across racial lines challenges every tradition in the segregated town. Set in the deep south, 1964 Alabama, the story is about injustice and honor acting in concert as tensions between whites and Blacks in the state?s fifth largest town of Stockville rise. Historical fiction shrouded in legal battles and intrigue, a New Yorker lawyer with his own personal fight forges bonds with a Black family matriarch standing against the way things have always been. Heroism for hatred, honor for life, controversy in death, friendship and forbidden love fill the pages of this remarkable tale of societal ills, culture clashes and political change.